The Print Agency has large format digital printers in-house, meaning that we can dispatch posters and Point of Sale often on the same day! 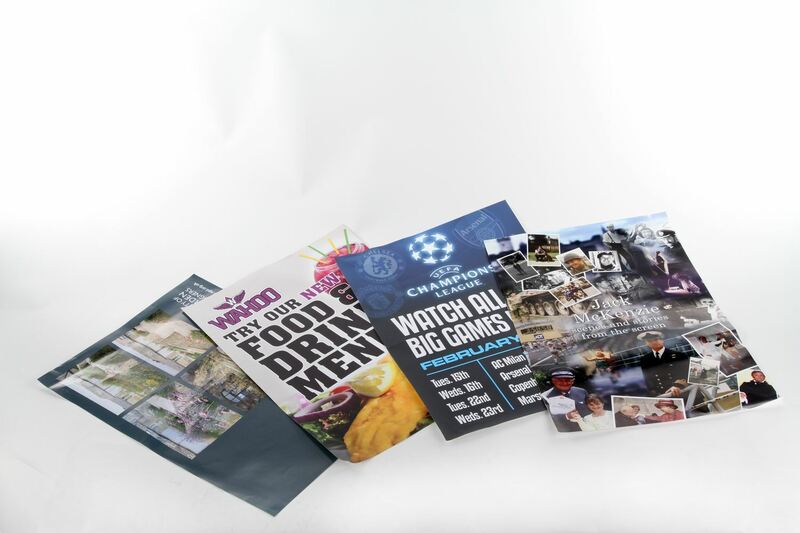 From posters to exhibition boards, we print onto just about anything and any size. 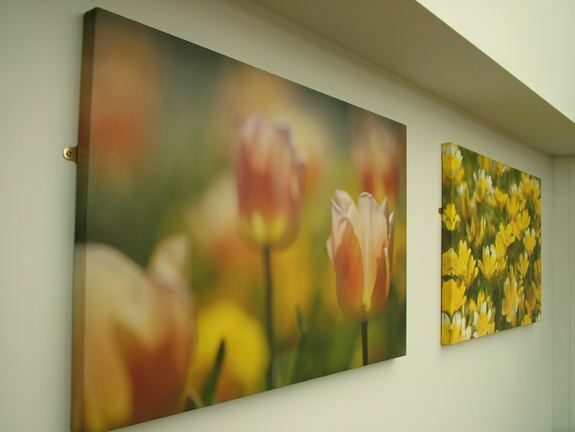 Canvas printing is a modern, stylish and individual way to decorate your home or office. printing companies, carefully hand-craft each print instead of using machinery. Perspex printing is the latest funky and chic way of displaying your favourite image. 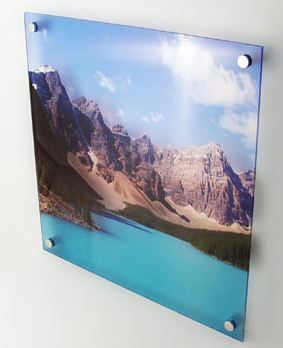 We print directly onto the reverse side of the perspex and use aluminum mounts which screw into the wall. Imagine your favourite photograph seemingly floating in mid-air off your wall! We can also design and manufacture internal signage from this material. Create a feature wall in your home, shop or office by printing one of your photos onto wallpaper for a truly unique look. 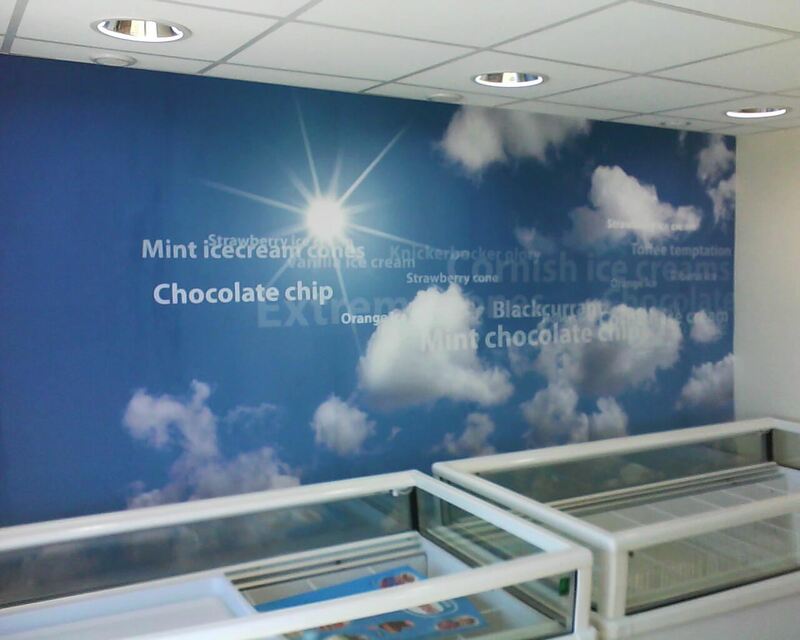 We print on to fire-retardant, easy to hang wallpaper.